Our take on the world’s oldest recorded coffee blend. 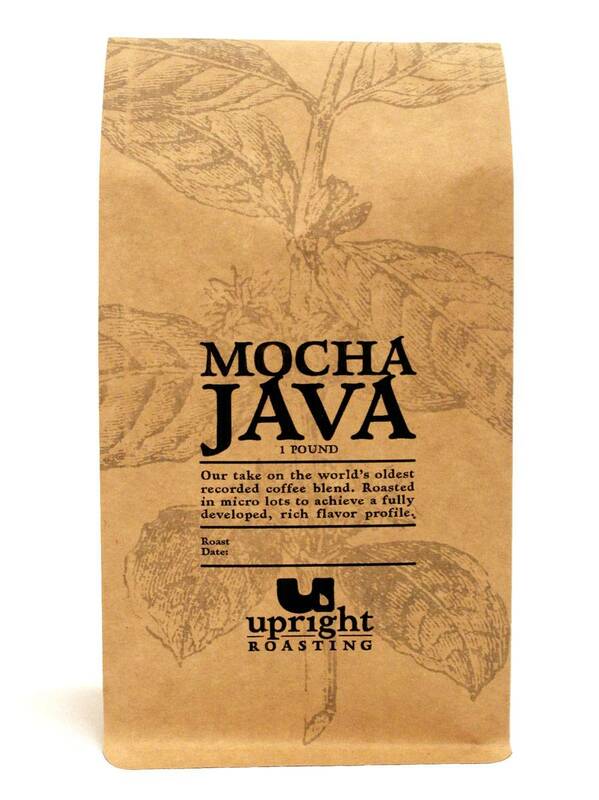 Roasted in micro lots to achieve a fully developed, rich flavor profile. 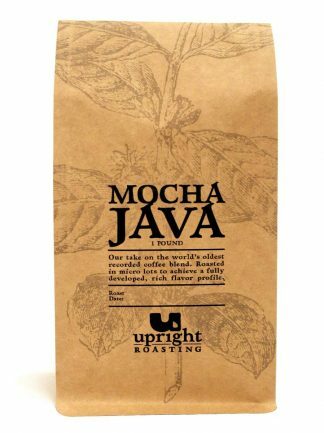 This classic blend combines organic Java and Colombian beans roasted to bring out the chocolaty notes of the Colombian bean and the hint of spice in the Java. A perfect morning cup of coffee.